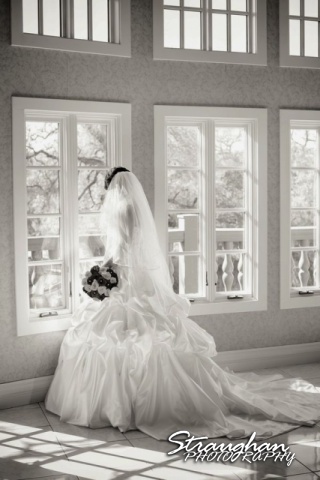 Home / All / Allison’s Beautiful Bridal Sitting! 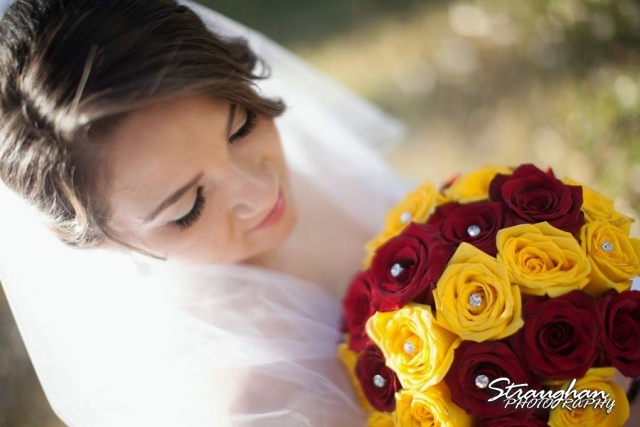 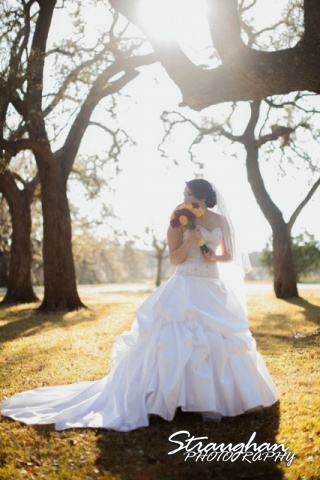 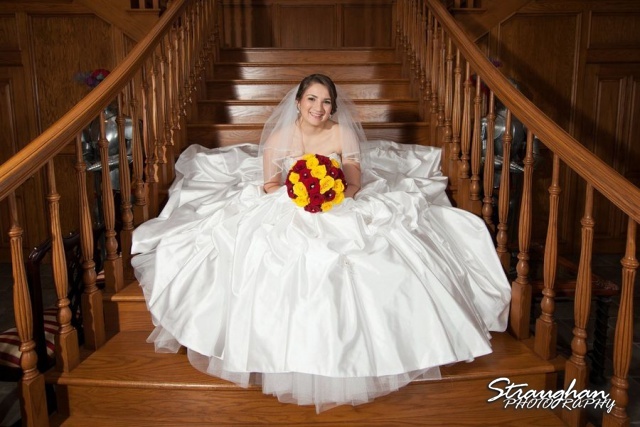 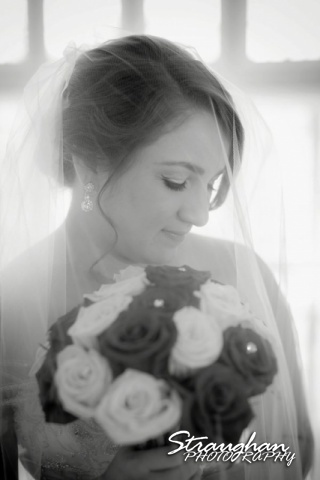 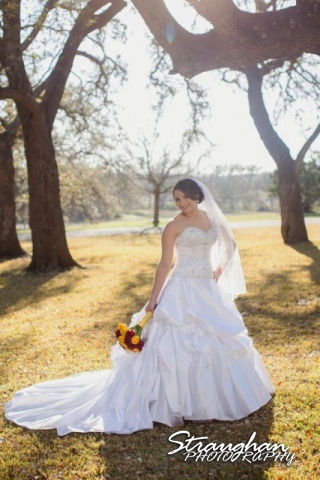 Allison’s looked beautiful at her bridal sitting out at Castle Avalon in New Braunfels. 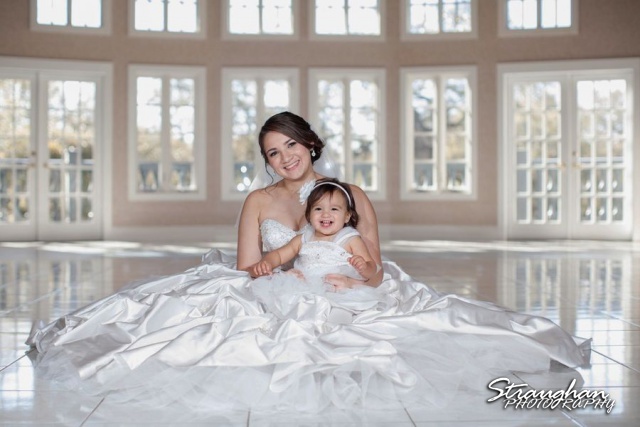 Her little girl was even a part of the fun!